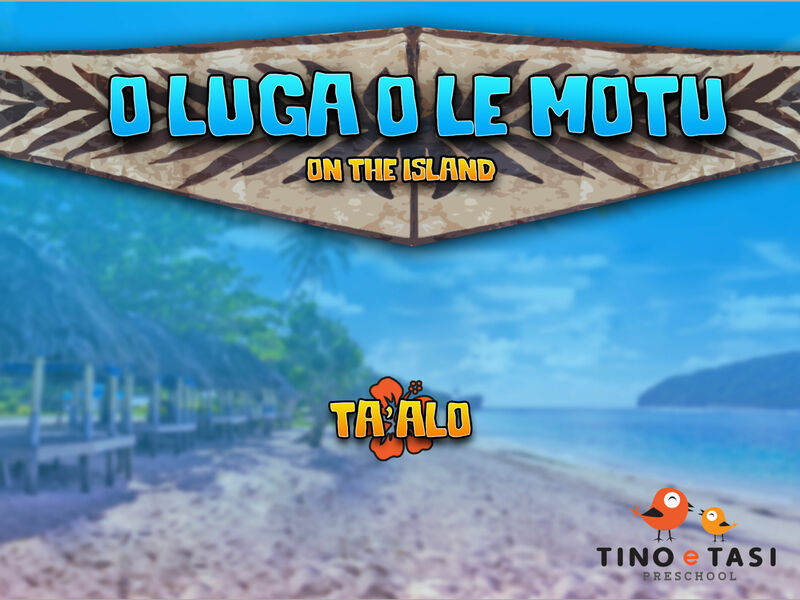 O Luga O Le Motu, is a child friendly game produced by the children of Tino e Tasi Preschool for the children of the world. 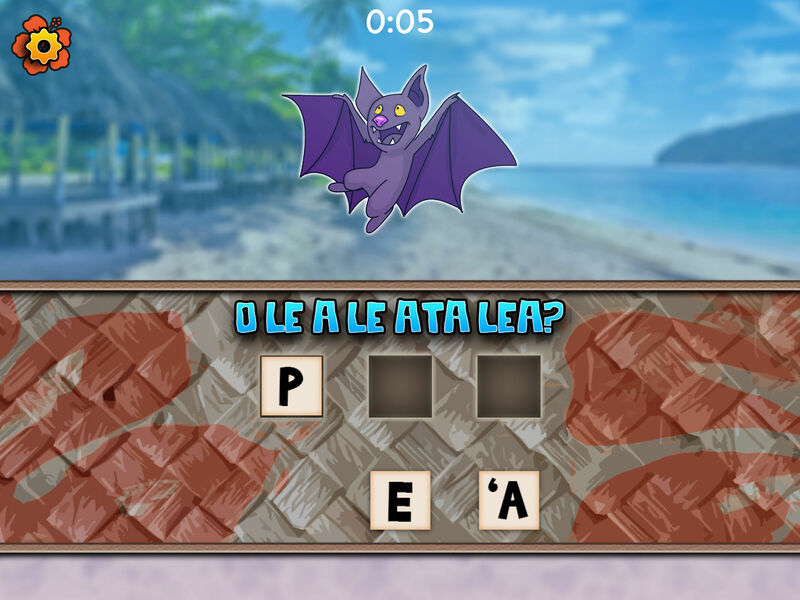 Explore the magical culture of Samoa with imagery that you may see on the island. 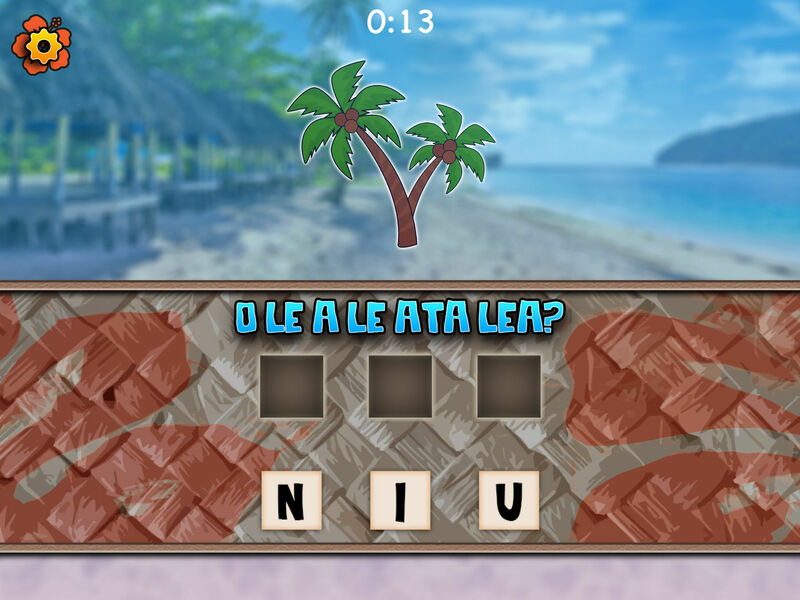 Hear the Samoan word as you tap on each image, then try spell the word by unscrambling the letters.